We say shame on ETS for putting students through unnecessary stress by making them sit through another SAT test administration. If only the auditor had spoken up before the test. This is all likely a response to the Long Island SAT cheating scandal. ETS is on high alert and the organization is taking action to prevent any future ethical missteps with regard to the all-important exam. And we understand that. The SAT is a measure by which college admissions counselors can compare applicants. 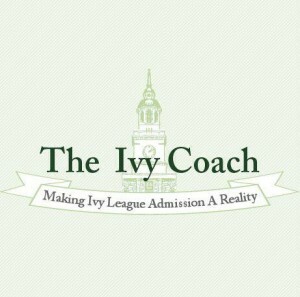 It is extremely important in the highly selective college admissions process. But, according to the article in “The Choice” by Tanya Caldwell, there was an auditor from ETS present at the exam site. Why didn’t the auditor speak up before the SAT test administration? Did he / she just feel the need to say something after? Why did the auditor waste all of these students’ time? It’s not their fault! The fact is, from our understanding, the auditor could have prevented this entire SAT fiasco. These 199 students wouldn’t all have to study again and sit for another four hours. Their testing plans for the coming month wouldn’t all be in utter chaos. They could have avoided all of this unnecessary stress for so many students. The process is hard enough. This ETS auditor didn’t have to make it this much more stressful. Shame on ETS for putting students through this!